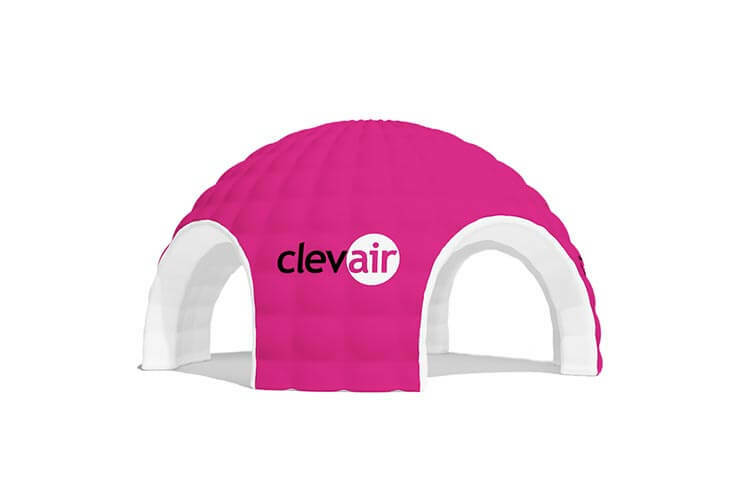 Invite your potential customers to a tent with your own logo. Everytime there is a need to provide you potential clients with a roof above their heads our tents provide you with the best possible solution. They serve perfectly as promotion, vending and information spots. Their shape and size can be modified according to your needs. 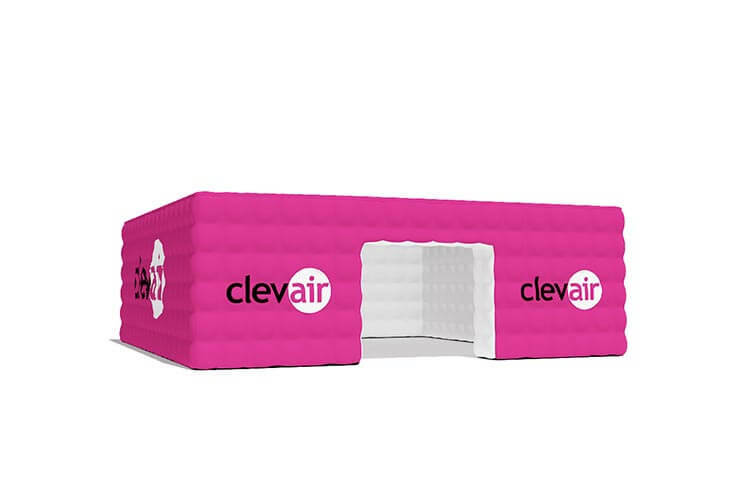 We can print any logo on a replaceable banner with touch fasteners enabling you to use the same tent for different purposes and on different events. Choose the tent type according to your needs. 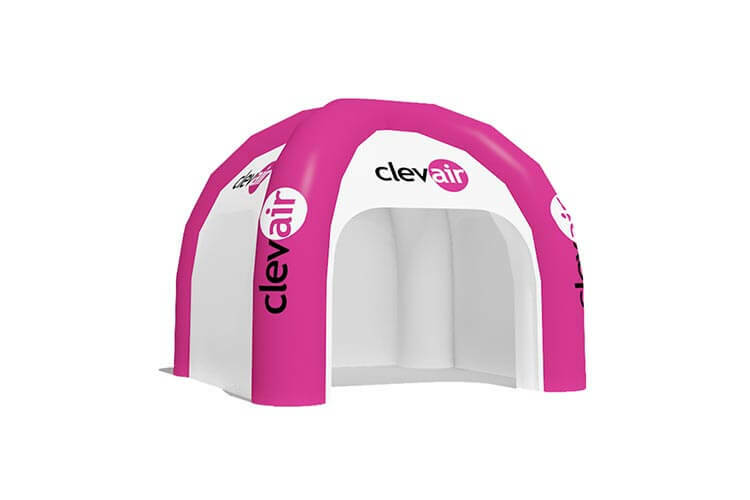 Fulfill your needs with an inflatable tent by choosing its shape, color, size and overprint. Our team of experienced graphic designers will create an effective marketing tool which will draw people’s attention and reflect your brand’s image. Which tent should you choose? Choosing an inflatable tent might seem difficult. It will not be the case if you know what kind of events you need it for. 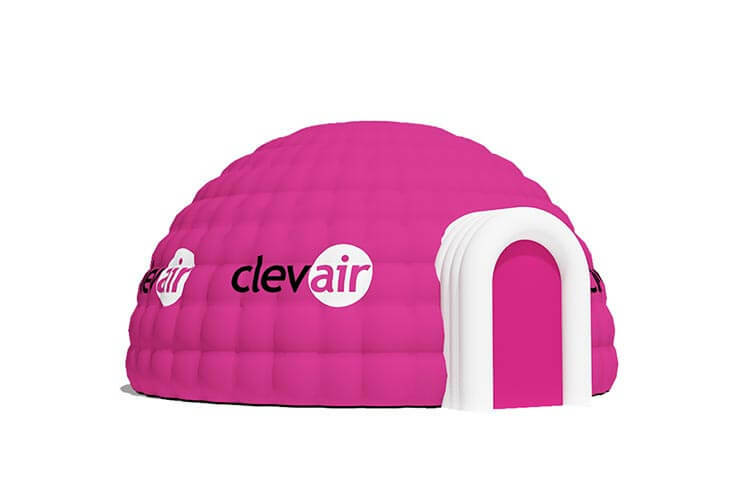 Our Igloo Inflatable Tents are perfect for indoor events whereas if you want to want to highlight your brand, organize a competition or open an info stand on an outdoor event you can use the rest of our tents. Still not convinced? Contact us and give us the details and we will help you choose the best advertising tent for your needs. 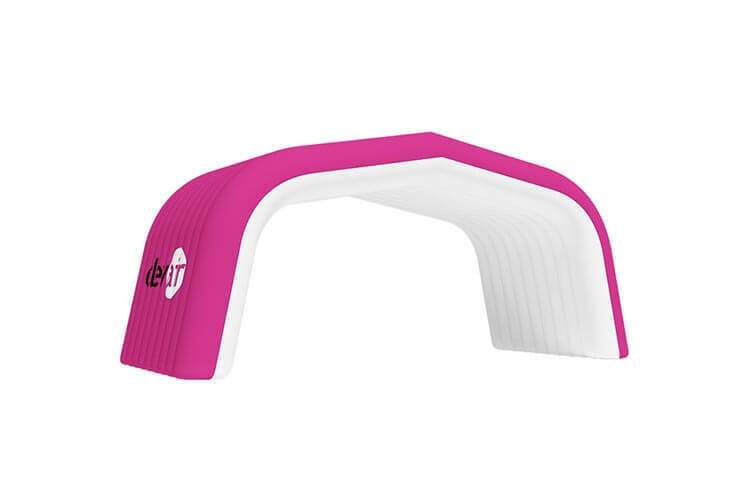 your logo can be printed on a replaceable banner with touch fasteners enabling you to use the same tent for different purposes and on different events. We also offer advertising balloons, advertising gates, flags and many other products.